House. Hintergrund I made from the new fuchs House page. (Reuploaded because I made a correction). 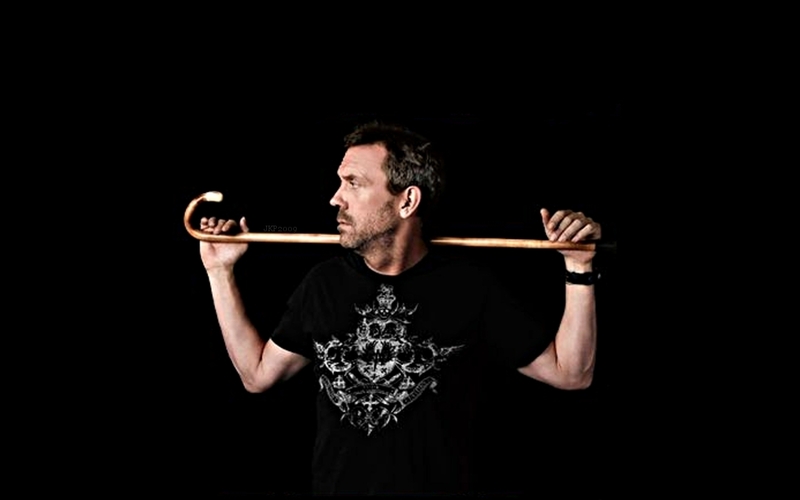 HD Wallpaper and background images in the Dr. House club tagged: house md season 5 house hugh laurie.